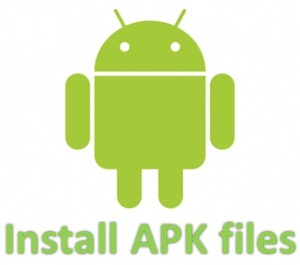 Follow below Steps to install APK File with Data File or OBB File On Android. What is Obb File ? OBB file is create with apk file to support the application obb files contain bundles of large assets These files carry encrypted data including media and graphics that is not included in the APK file. How To Install APK File With Data or OBB File. First You Need To Download APK File and Data File or Obb File. Browse your phone memory or SDcard memory and tap on the APK file and click “Install”. Wait for the APK to install Do not run the application yet. After successful installation, you need to place the Data or OBB file. If You don’t find Data or OBB Folder Create it manually once file copied in SDcard Disconnect phone from pc and Run the apk file.